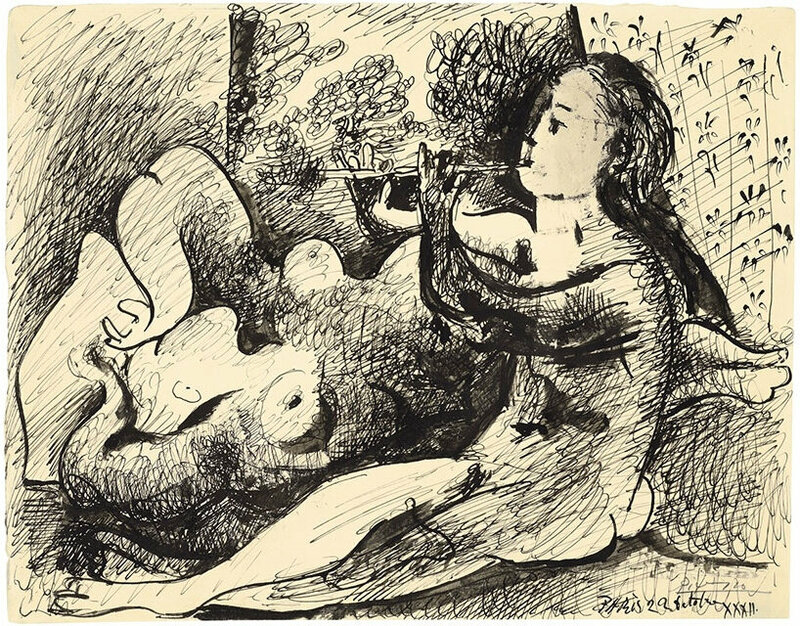 PARIS.- On March 28, Christie's France will have the privilege to present a rare pen and India ink drawing on paper by Pablo Picasso, entrusted by the MoMA, New York which will be sold to benefit their acquisition funds. Dating from October 1932, a particularly prolific year in the private and artistic life of Picasso, this work is part of the important but little-known series of India ink on paper addressing the theme of Joueurs de flûte et nus couchés. A revealing series of the artist's devouring passion for his new idyll, Christian Zervos wrote: "To those who have not yet grasped the impact of Picasso's private life on his work, these drawings will no doubt suffice to persuade them" (C. Zervos, Picasso, Paris, 1957, P. IX.). Antoine Lebouteiller, Director of the Impressionist and Modern Art department: “Christie’s Paris is honoured to present this rare drawing by Pablo Picasso amongst the highlights of its Works on Paper sale to be held on March 28th, during the Salon du Dessin. 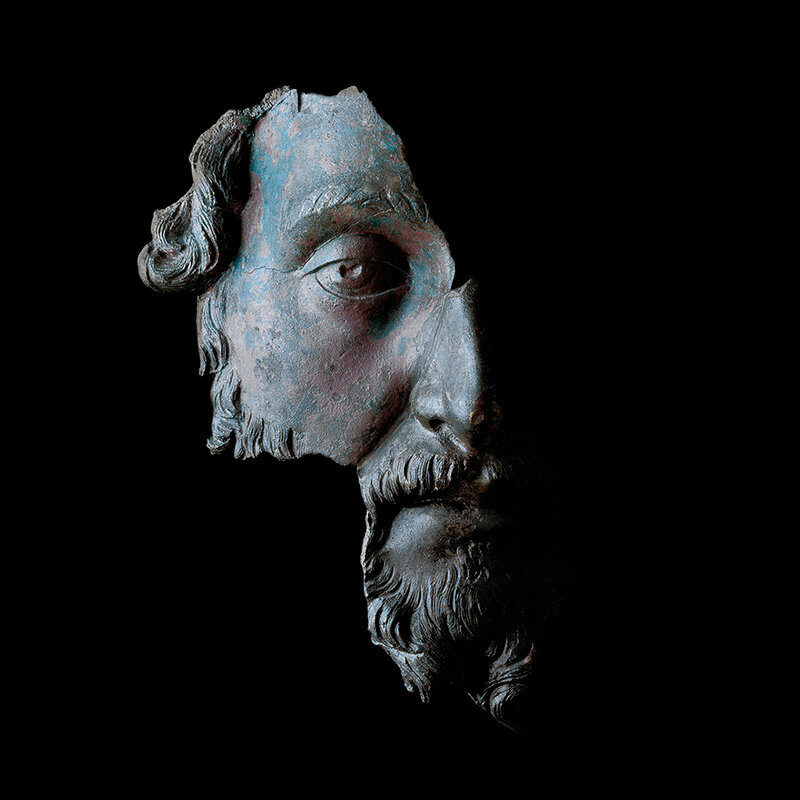 The high quality of this fresh to the market work of art combined with its prestigious provenance will certainly attract many international collectors present in Paris for the fair”.